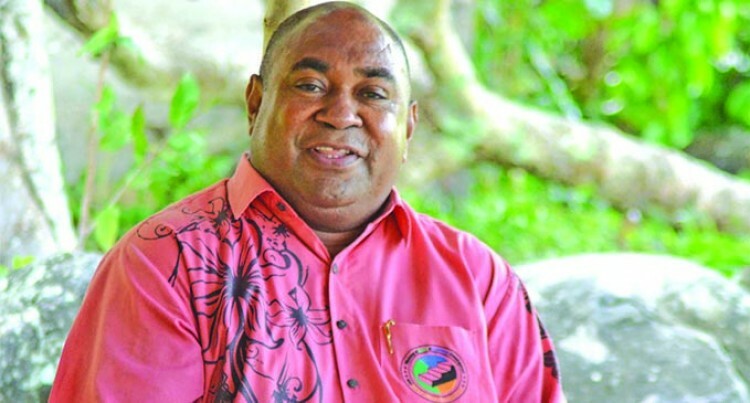 Assistant Minister For Rural and Maritime Development and National Disaster Management and chairman of the natural resource committee Joeli Cawaki. Assistant Minister for Rural and Maritime Development and National Disaster Management and chairman of the Natural Resource committee Joeli Cawaki is looking forward to the completion of a study on development minerals. He said the study conducted by United Nations Development Programme (UNDP) through the Secretariat of the Pacific Community (SPC) has been ongoing for a few years and will be completed this year. “If you see the roads, buildings, houses, jetties, crossing and other infrastructure, there is usage of all these development minerals and yet they are not accounted for. “For instance the construction of the Dreketi-Nabouwalu Highway in Vanua Levu. “No one captured what were the quantity, quality and value of those development minerals used. “What is been captured in our GDP is the value of minerals such as gold, copper, bauxite and other valued minerals and for so long development mineral have been neglected,” he said. Meanwhile, Mr Cawaki said the ministry will continue with the plans that have been outlined last year as the financial year ends in July.